Steel Price Analysis - Nickel, Copper, Steel Prices April Update! While some investors worry about a possible recession, commodity prices have remained firm on an expected U.S.-China trade deal, and signs of stability in Chinese economic data. According to the official Purchasing Managers’ Index (PMI), factory activity in China unexpectedly grew for the first time in four months in March. Renewed economic optimism and rising prices for coking coal and iron ore have led to firming up of steel prices across the globe, with steel producers expecting the trend to remain in the short term. Capacity utilisation rates at Chinese steel mills also rose, helping to support prices for its raw materials. Base metals prices have recovered significantly since January’s lows after news that the US and China are inching closer to signing a trade deal. At the same time, concerns over tightening supplies of crude oil have resulted in oil prices to rise. Copper prices have remained range bound, with US$6570/MT acting as an immediate resistance, and $7255/MT a long term resistance. The immediate resistance has still not broken, despite positive economic data from China. Overall, the positive optimism around the global economy is likely to keep business and investor sentiment at a good level in the next 3-6 months. Will the stimulus measures and positive trade deal help to revive consumer confidence remains to be seen? Iron ore futures contracts for May delivery increased by around 5.2%, hitting a hit a seven-week high on the Dalian Commodity Exchange. The increase followed strong economic data from China and supply concerns after Rio Tinto cut its 2019 forecast for iron ore shipments. Prices have also been buoyed by production cuts at Vale and BHP, the other two leading global suppliers of iron ore. BHP is expected to generate lower output of the steelmaking raw material due to disruption and damage caused by cyclone Veronica, while Brazilian miner Vale, the world’s top iron ore supplier, failed to obtain stability certificates for 13 dams under review following the rupture of another dam in January that killed hundreds. Copper prices have remained range bound, with US$6570/MT acting as an immediate resistance, and $7255/MT a long term resistance. The immediate resistance has still not broken, despite positive economic data from China. Generally, if positive economic data is supported by a positive technical indicator (Breaking the Resistance), only then we can be bullish. Here in case of copper the immediate resistance of US$6570 needs to be broken, to foresee further increase in price to US$7250 levels. May be the market is waiting for more positive data on the economic front from China. One important reason for the restricted rise in copper prices could be higher inventory levels at LME. Copper inventories at LME-approved warehouses are at 168,525 tonnes, up from 123, 425 on 4th March 2019. The cancelled warrant ration stood, at 15.0%, down from 78.3% on 4th March 2019. This is a significant change in supply dynamics, with inventories increasing and material designated for delivery falling sharply lower. Nickel inventories at LME-approved warehouses are at 182,574 tonnes, the lowest since June 2013, when nickel stocks stood at 184, 010 tonnes and nickel price was at $14,350/Ton. The average fall in nickel inventory since January 2018 has been around 12000 tons. If going by the past data, we have 15 months’ to go to see inventories falling to extremely lower levels. Last time, we saw falling inventories was in back in year 2006 and 2007, and prices peaked an average of $52,179/ton in May 2007. 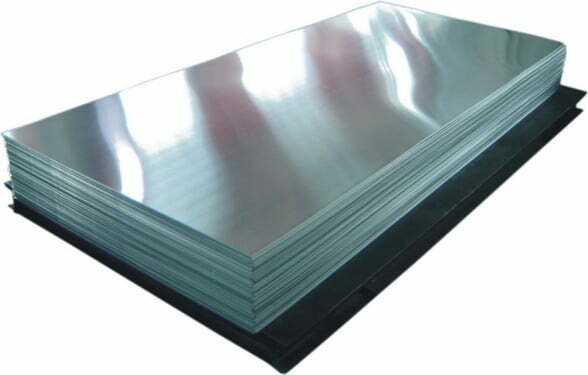 There is no doubt that EV adoption is increasing across the globe, and we will surely see marked rise in nickel prices in coming 2-3 years, with demand exceeding supply. Metal business is all about timing the purchases. 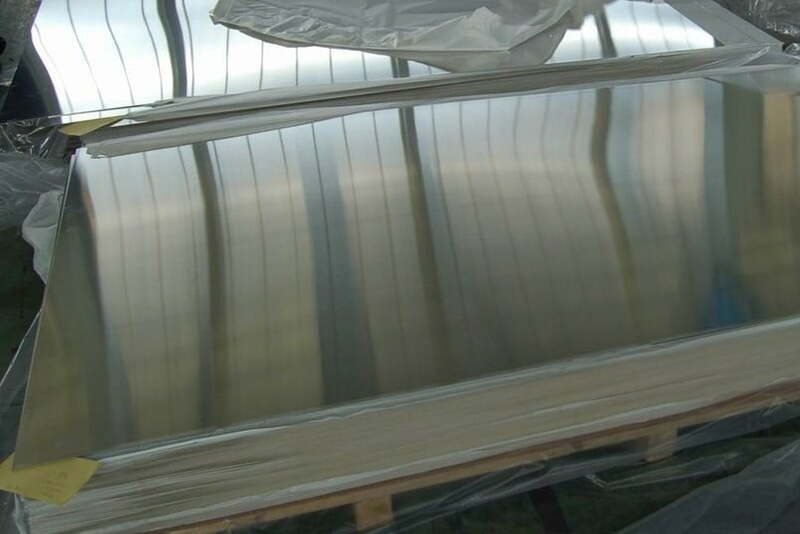 For my friends in the stainless steel industry (service centers, distributors, stainless steel product manufacturers), there have been many ups and downs in the past year. One could increase the average basic stock level in business, to benefit from the expected rise in nickel prices, which could be a reality in the next 2 years. As of now, inventory levels, are at comfortable levels and there is no immediate concern of supply shortage. Cancelled warrants at the LME stood at 37% as on 1st April 2019, the same level as month of March, but higher than around 28% reported in the month of January this year. Nickel prices have a strong support of US$10600-10800/ton, and we do not expect prices to fall below this level, unless there is an expected recession scenario for the global economy. Also, one important risk to global base metal prices is a stronger dollar against the Euro and other currencies. US and China economy are showing positive signs of economic growth, but Europe is facing contraction in the manufacturing sector since the past 2 months. A stronger dollar could restrict a rise in base metal and other commodity prices. Currently, nickel prices are trading above support level of US$12600/ton, and any positive news from US and China regarding trade deal or China economic growth could lead nickel prices higher to $14500- levels. US$16000/ton, remains the most important resistance level for nickel prices, and if prices have to cross and remain above this level, there needs to be a marked decline in nickel stocks tracked by the LME. Overall the global steel price scenario looks positive for the next 3 months, as the actions of the Chinese authorities appear to have stabilized their economy, for the moment at least. We have had positive economic data from both China and the US, but it has been only for a month. It remains to be seen, whether Chinese stimulus measures can help manufacturers in China to sustain the impact of production cuts and reduced exports due to rising global trade protectionism. China is the world’s biggest commodity consumer, and any negative news from the trade deal or on the economic front will likely have a direct impact on commodity prices. While, injection of liquidity into the financial system, tax cuts and infrastructure spending, have given some support to the weakening Chinese economy, we would need more evidence from the consumer side to actually confirm strength in the Chinese economy. One important chart, which has raised questions in my mind, is the falling vehicle sales in China. Vehicle sales in China declined 13.8% from a year earlier to 1.48 million units in February 2019, following a 16% decline in the previous month. It was the eighth consecutive annual decrease in vehicle sales due to the economic slowdown. Will the stimulus measures and positive trade deal help to revive consumer confidence remains to be seen? The Author – Metline Industries is a leading manufacturer and processor of aluminium, nickel, titanium and stainless steel alloys in various forms including pipes, plates, fittings, flanges, and relate piping accessories. We are India’s leading steel pipes supplier and steel plates suppliers, with exports to over 50 countries worldwide. 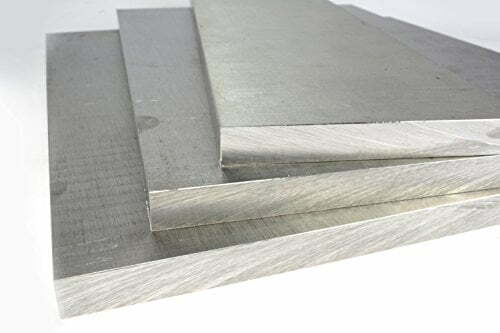 Our key products include stainless steel plates, stainless steel sheets, aluminium plates, aluminium sheets, stainless steel coils, stainless steel pipes, stainless steel pipe fittings, stainless steel round bars, stainless steel angles, flexible hose pipes, ss flexible hose pipes and stainless steel flanges. We are India’s leading pipes fittings manufacturer with exports to the US, Europe, Saudi Arabia, Qatar, Kuwait, and various other Middle East Nations.